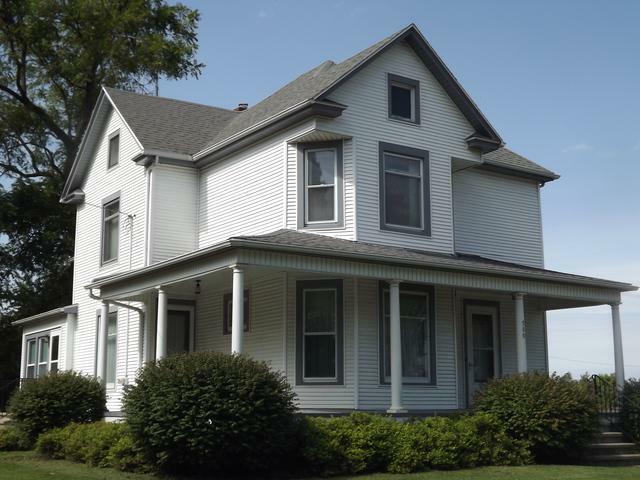 Just on the edge of town is where you'll spot this unique property; a big, comfortable, Queen Anne Victorian with the original barn that's been converted to a garage, along with another 1.5 car garage, a big storage shed, and all situated on a lot that is just over an acre! Take a look at the old-world craftsmanship in this home. 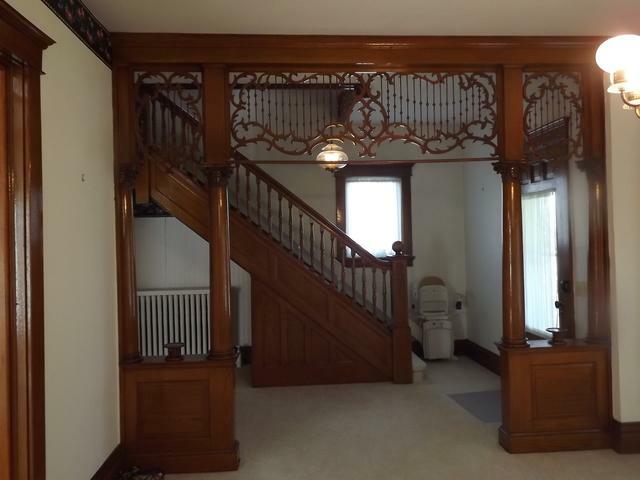 Gorgeous open staircase; columns, with ornate fretwork spandrels, divide the foyer and living room. Pocket doors are hidden in the walls. Huge dining room will hold the biggest of dining room tables. 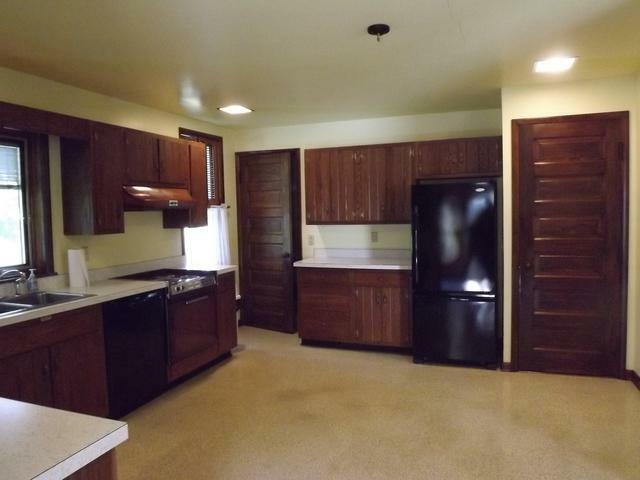 Big eat-in kitchen with lots of cabinets, countertop workspace...and all the appliances stay...refrigerator, electric range, dishwasher, washer and dryer. Kitchen has electric heat in the ceiling; the rest of the house is gas hot water radiator heat. Original maid's back staircase. 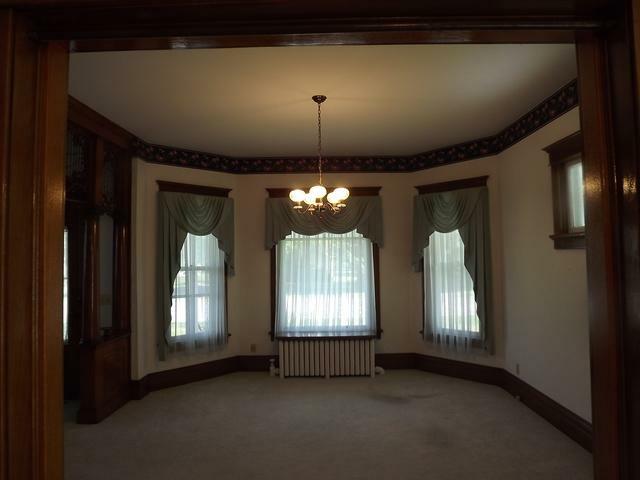 Den/office on first floor, along with a half bath. 3 bedrooms & full bath on 2nd floor. Full basement. Most windows have been replaced. Wrap-around porch. Come check it out!